Being a teacher means I have to obviously go away during the school holidays and as we are all aware this can become very expensive. 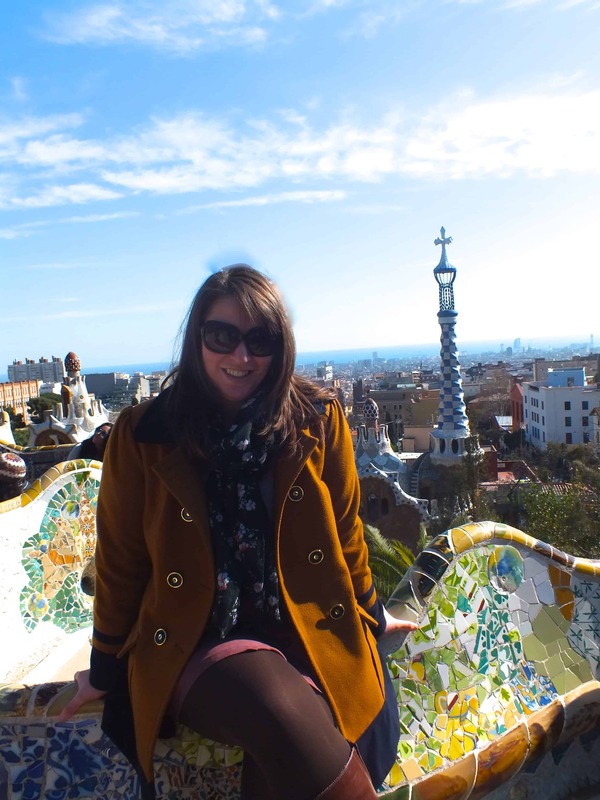 I have however found some little tips and tricks to help make saving for the holidays much easier and a few hacks into how you can get the most out of travelling during these peak times. I’ve found some truly amazing deals for some of the most popular holiday hotspots either in the shoulder seasons or just before/after. My search for this sort of break often begins on good old Skyscanner, scrolling through the options presented we look firstly for where there may be a chance of sunshine as I crave Vitamin D and then at the flight times to see how we can squeeze as much in as possible. We’ve had some great trips using this method. 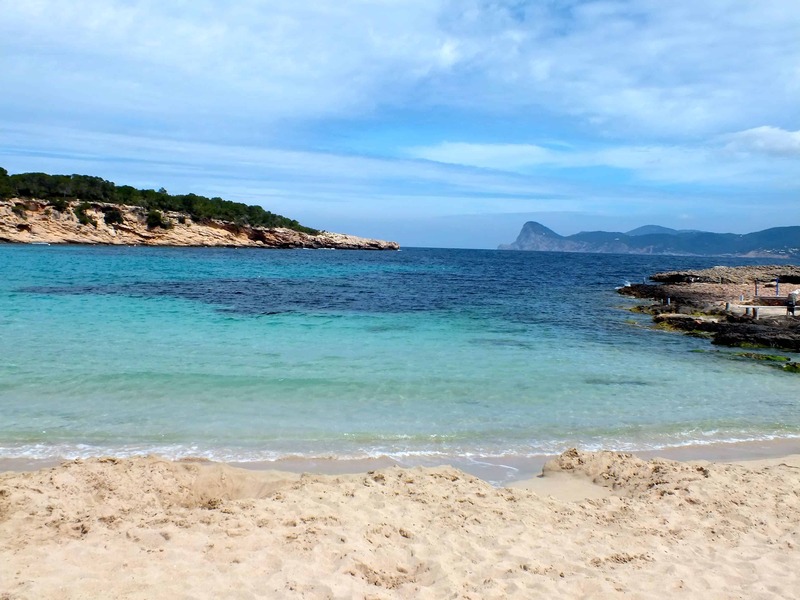 Ibiza in April is beautiful and although quiet there is still loads to do, I’ve written another post about that trip here. Our flight tickets cost somewhere in the region of £50 each with Ryanair and we secured a very reasonable hotel and car hire combo from searching online. Ibiza in April. It’s not 30 degrees but it will sure do nicely. If you’re prepared to take a small calculated risk on weather then this can also work in your favour for some of the slightly more exotic or long haul destinations. Mexico in August is technically within the hurricane season however for our honeymoon I weighed up the risks of what would happen if one was to strike before we landed (get really good travel insurance that covers you for Natural Catastrophe Cover) and what would happen if one was to strike whilst we were over there (again get good insurance and seek local advice). Travelling during this time meant that I was able to get us an insanely good deal at a 5 star all inclusive resort with World Traveller Plus (Premium Economy) flights with British Airways for about £1.5k each compared to double that had we have gone to the Caribbean at their peak time. Another game I like to play with this, is to check out Expedia’s Where to go When feature, for this example in June the recommended places for sun are all the usual European hotspots but also choices for sightseeing destinations and lakes and mountains. 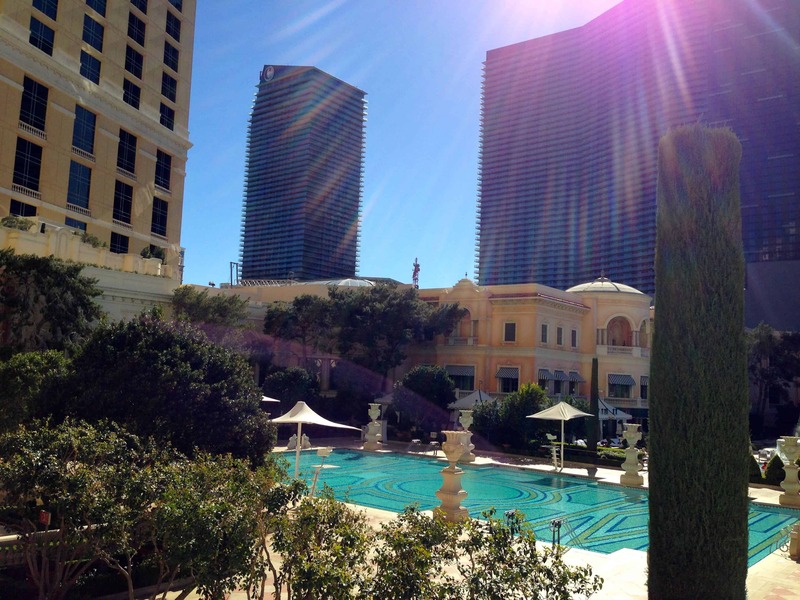 I massively recommend looking at the months at either side of when you want to travel as it may throw up some destinations you wouldn’t have considered before for example Las Vegas and Los Angeles for a bit of winter sun in February…yes please!! We are so lucky in England that we live in the prime spot for making quick jaunts across the channel to a whole host of European cities and beach resorts. Paris on the Eurostar in just over 2 hours, then onward to Belgium in another hour if you like. Leeds to Amsterdam by plane in 1 hour 15 minutes, you can even get to Africa in just over 4 hours if you fancied a quick 48 hours in Marrakech. There are countless flights that leave after the majority of us finish work at 5pm on a Friday and will get you back in time for a decent sleep on Sunday night ready for the weekly grind to start all over again. 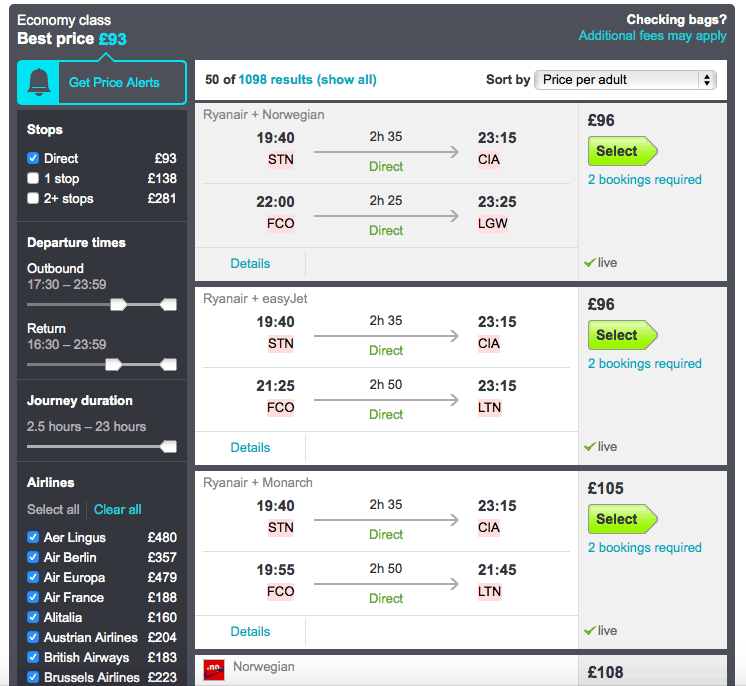 You can even change the search settings once you’ve selected a destination on SkyScanner to find exactly the flight times you want. Flights to Rome, leaving on Friday evening and back Sunday. This is also an example of split legs – so different carriers and return airports. Searches like this often end up being cheaper if you opt to depart and return to different airports and even possibly fly with different carriers on split legs. As you’re only going for a couple of days then you don’t really need to check bags so can cut costs as well as speed straight through customs after security at your chosen weekend break destination. I often talk the other half into having a big trip away during my school summer holiday, we of course end up paying the peak prices to travel during this period. I normally spend at least a year planning the trip and this gives us ample time to save and spread the cost of the trip out across a long period, it may seem like such a straightforward idea and so simple but one that I’ve only just cottoned onto in the last few years. There are so many ways to help spread the cost of travel. You can of course go down the traditional package holiday route if that’s what you fancy and book with just a small deposit, paying monthly installments until about 60 days from your departure date. Most of the big travel agents will allow you to do this, and several of the larger air carriers now offer holidays as packages. When booking with British Airways it is even possible to book a hotel for only part of your trip so you still have the freedom to look for alternative accommodation yourself outside of the rest of package. Another option is to use a credit card to pay for things upfront and then pay this off at the end of each month, the benefit with this is that you may be able to get a credit card that has incentives connected to travel such as the British Airways American Express cards that offers bonus Avios when signing up as well as Avios points when spending, and if you spend a certain amount within a year the chance to get a companion voucher (free same flight, same cabin) when you spend the Avios points on a BA flight. Alternatively open a bank account purely for saving for your travels or an ISA. Then proportion off some of your wage each month into this fund and slowly but surely you’ll have a nice little packet to book an adventure or two with. 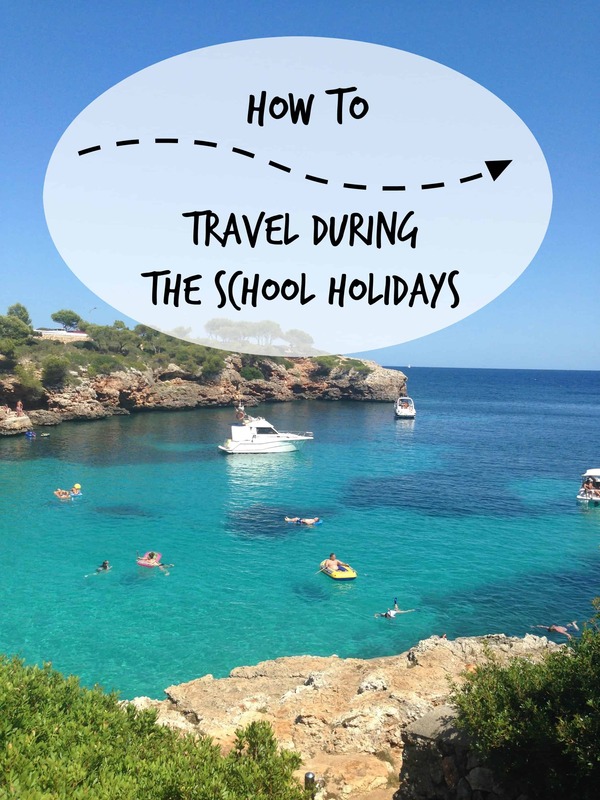 I managed to squeeze in going away every single school holiday in 2012 using this method. If you are going to pay full price and more to travel during the peak times make sure you get some return on that spending. As I’ve mentioned the BA American Express credit card has some great incentives but every time you travel with BA you earn Avios points and these can build up very quickly if you take at least 1 long-haul trip per year. For example a return flight to Berlin costs just 9000 Avios and £35 using BA’s reward flight finder; note that the Avios system is changing on the 28th April but these prices are still valid so get in there before then or check the very comprehensive details on the changes through Head for points, the expert on utilising reward points and schemes across other airlines/reward programmes and not just BA. You can also collect reward points when you shop for other goods and services, we do all (or should I say I do) our food shopping and fuel with Tesco…why? Because we earn 600 Avios points for every £2.50 worth of club card points meaning our weekend city breaks become much more attainable in a shorter amount of time.We could of course keep saving the points for a long-haul trip or to offset the cost of an upgrade but I just love being able to indulge in some shorter breaks more often too and using our Avios really helps with this. If you have a BA Executive Account or one with Avios you can also earn points through one of their linked sites, Holiday Extras. Here you can book all those little extras to make your holiday more enjoyable and stress-free such as car-parking, airport hotels, transfers and lounge access. I always book parking through this site as it’s so much cheaper than a taxi and much easier than using public transport.